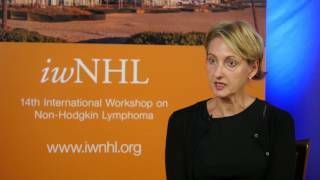 Dr Laurie Sehn, of the BC Cancer Agency, Vancouver, BC, Canada presents: ‘Answering the unmet need in one of the most common types of lymphoma: It’s as simple as A-D-C’. Dr Sehn discusses the use of polatuzumab vedotin, an antibody-drug conjugate (ADC), for relapsed/refractory diffuse large B-cell lymphoma (R/R DLBCL). 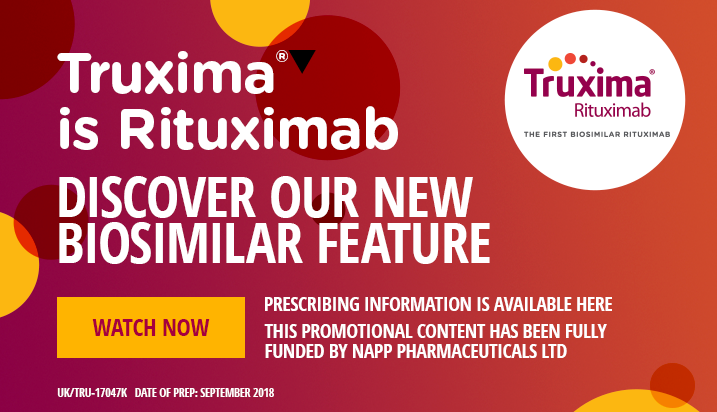 Based on the trial results presented (NCT02257567), this ADC has been granted Breakthrough Therapy Designation by the US Food and Drug Administration and PRIME (PRIority MEdicines) designation by the European Medicines Agency for R/R DLBCL. 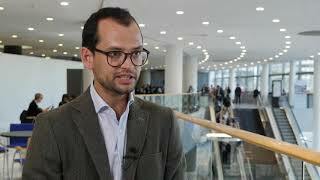 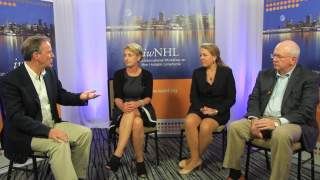 This video was recorded at the 23rd congress of the European Hematology Association (EHA) 2018 press briefing, held in Stockholm, Sweden.